Bobby Ray Simmons is from truly humble beginnings, but instead of letting his debilitating circumstances crush his spirit, Bob bottled it up as inspiration for a musical career that has transposed him to a new world entirely. 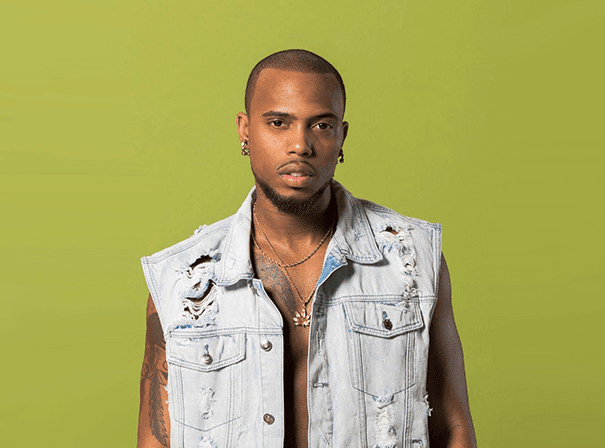 With eight albums under his belt, the artist from Georgia in the USA is known for crafting big club smashes that often top various dance charts and has released on labels like Atlantic, Grand Hustle and his own B.o.B. Music. Tracks like “We Still In This”, “Nothing On You” and “Airplanes” have been bleeding out on to the streets and into the clubs ever since they were released thanks to their high energy and infectious grooves. As well as big tracks like this, Bob can also do more sensitive and emotive cuts, love songs, even, and is just as talented in the live arena and opened for Jay Z and Eminem’s historic “Home & Home” stadium tour back in 2010. A competent pianist, guitar player and fluid rapper since his early teens, B.o.B. is very much the urban sound of now having also collaborated with acts like Taylor Swift, Chainz, Juicy J, DJ Mustard and Chris Brown.